Men, the summer is our worst nightmare right now, and if you're hanging around in your tank tops, we feel you. You don't have to do that anymore as we've found a store full of just breathe-easy cotton and linen menswear. 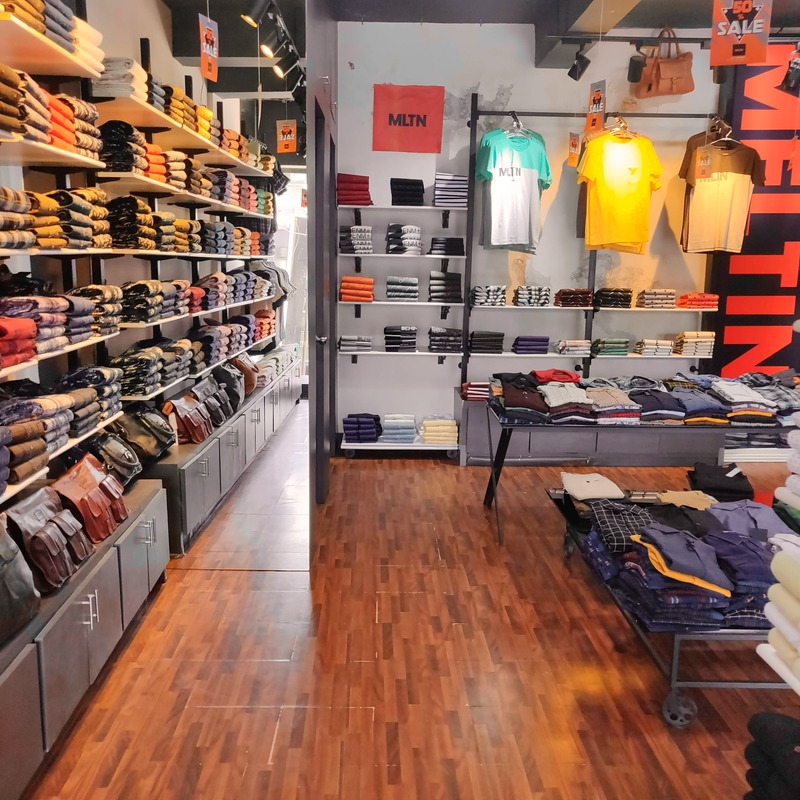 Meltin on East Coast Road (ECR) is a clothing store with both casual and formal clothing options for men. On the casual side, they've got tees and shorts starting INR 400. Pay more attention to their formal line - cotton and linen shirts are bae here. We love the softness as well as the light shades they come in. The plain shirts are perfect for everyday office wear and are priced from INR 800. The printed shirts have tie & dye prints or everything from stripes and dots to flowers and leaves. We like pink and blue striped shirt with an open collar which will go great with black jeans. Our fave is the white shirt with paper rockets all over it. For the 80s and 90s kids, this one's quirky and brings back childhood memories! Meltin's best merch is their linen clothing - it's super comfortable and great for the humid weather. Their formal pants stand by that and the fabric is so soft that it doesn't seem bulky at all. They are priced from INR 1,200 and there's a 20 percent discount going on now, so check it out!